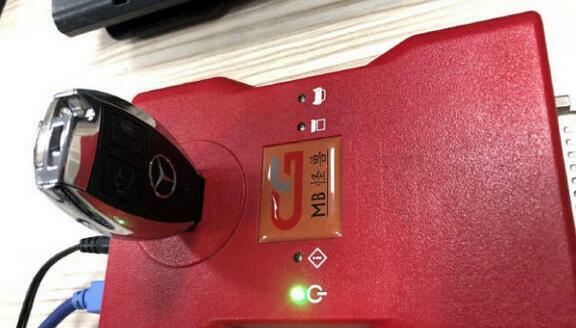 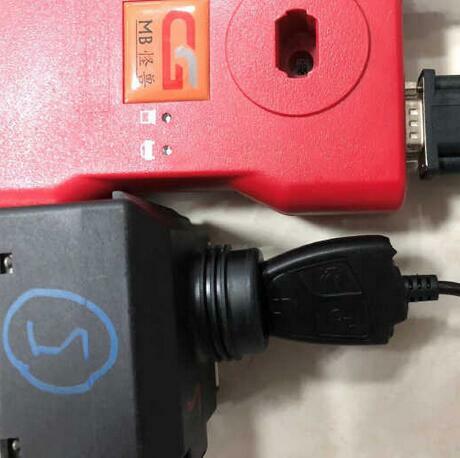 CGDI MB AC Adapter can collect data via OBD for the these Mercedes Benz models: W164 W204 W221 W209 W246 W251 W166. 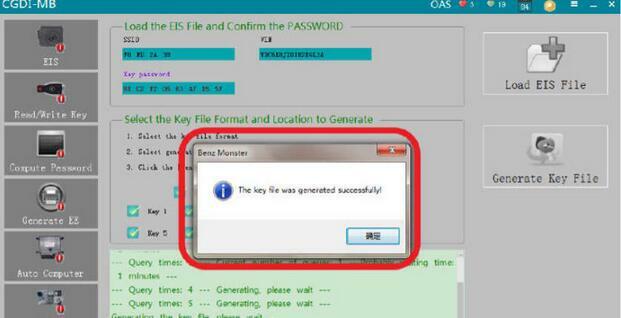 No need to plug in and out the emulator key every 5 seconds. 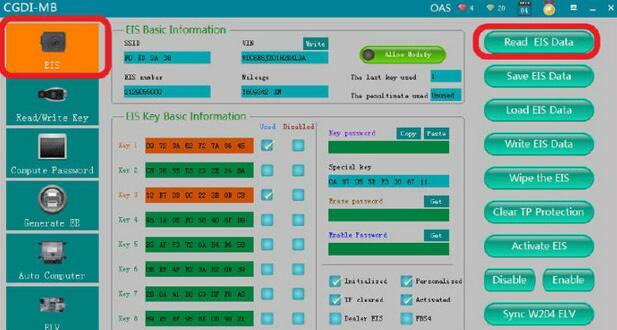 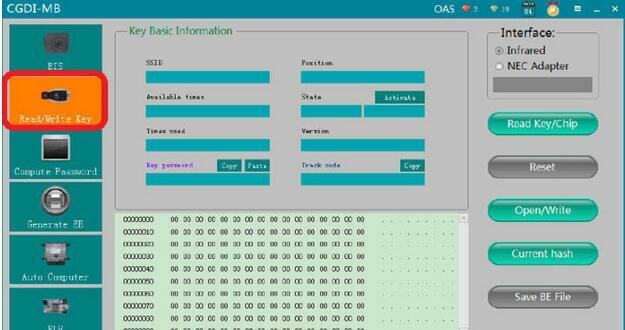 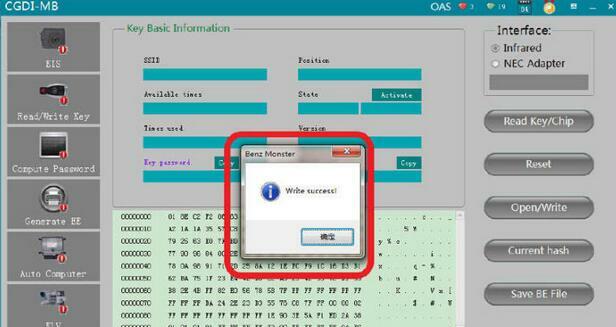 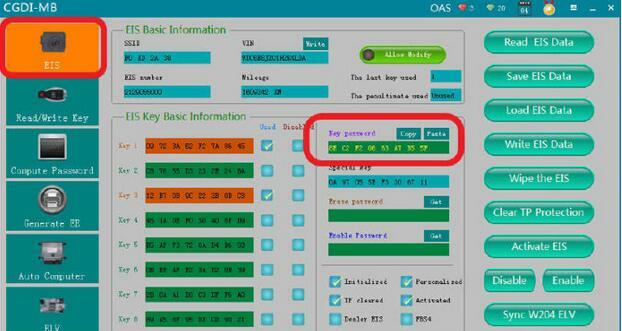 CGDI MB Programmer is one of the best Benz key programmer,it can program Benz key faster than other devices.Here OBD2TOOL want to share this CGDI MB programmer test report on all keys lost programming for Mercedes Benz W212. 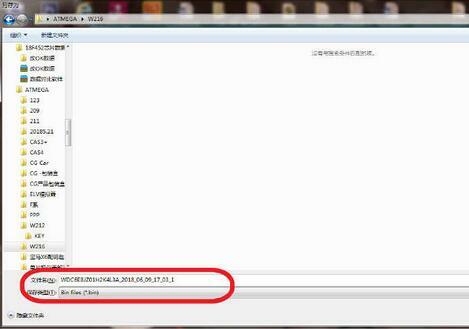 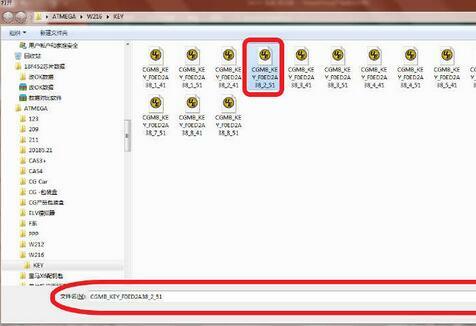 After the collecting progress completing,save the file with the default name. 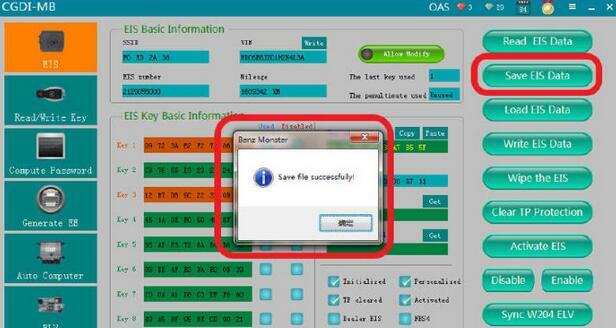 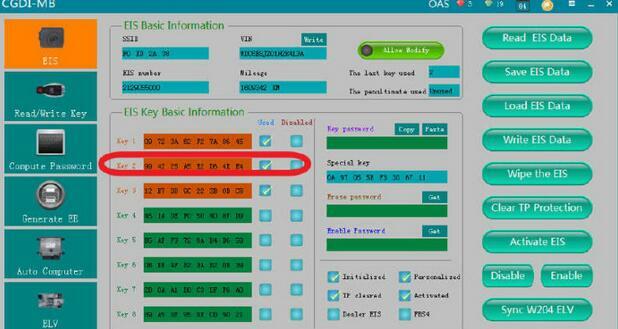 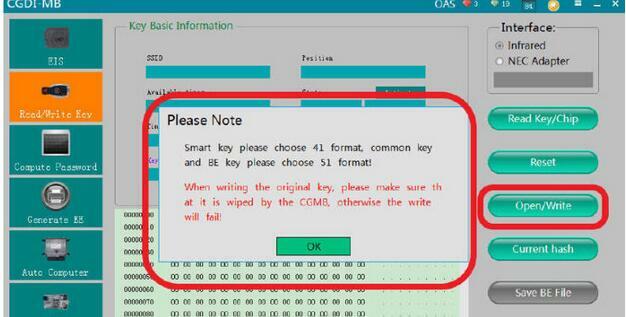 Please Note:Smart key please choose 41 format,common key and BE key please choose 51 format!When writing the original key,please make sure that it is wiped by the Auto Key Programmer CGMB,otherwise the write will fail! 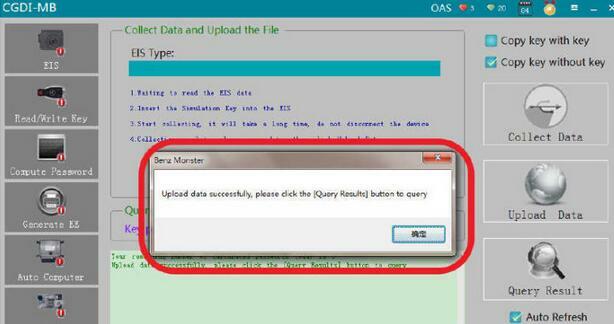 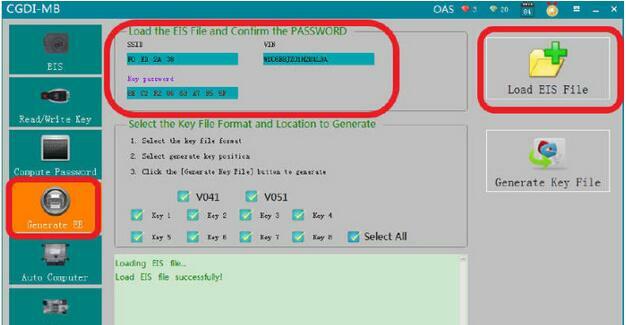 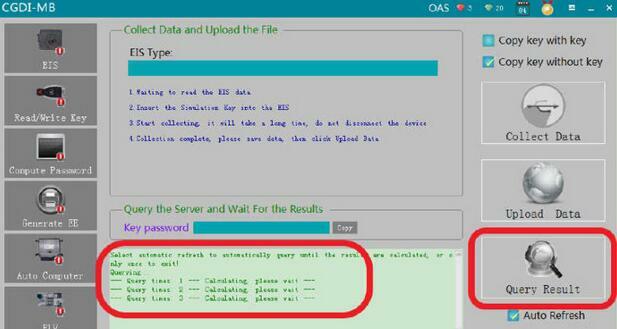 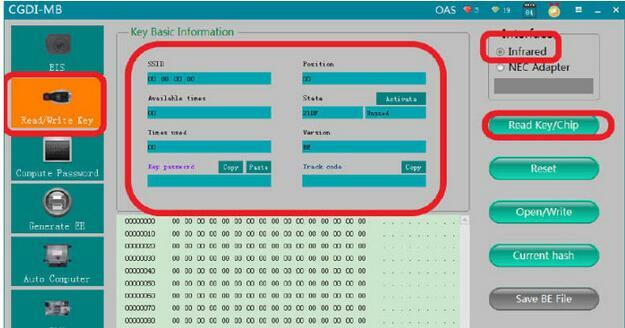 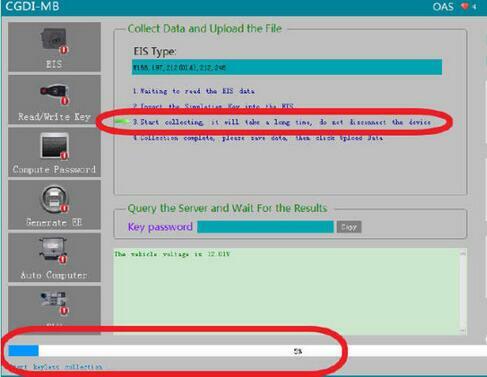 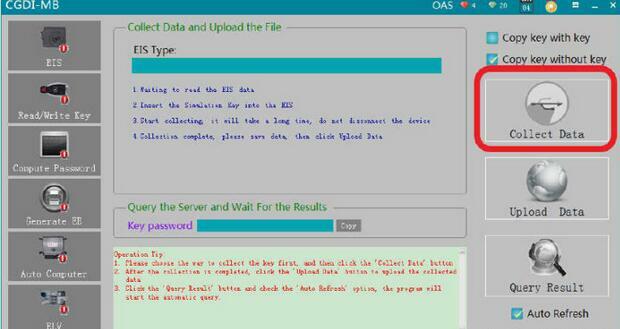 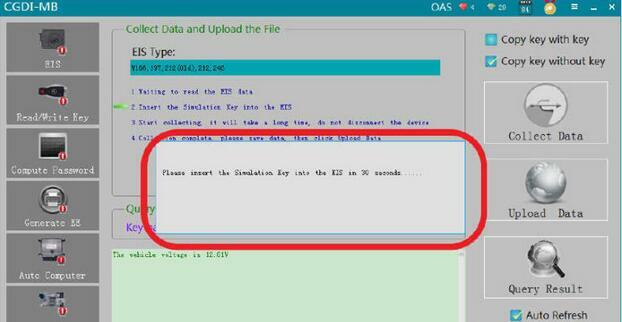 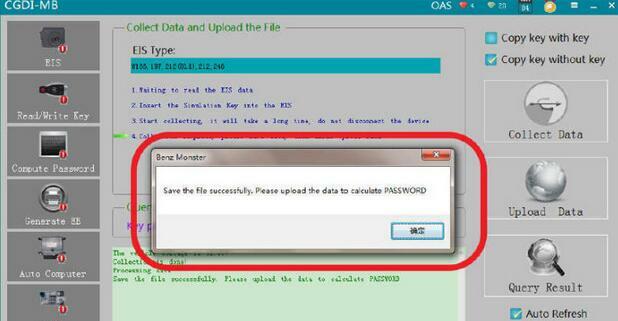 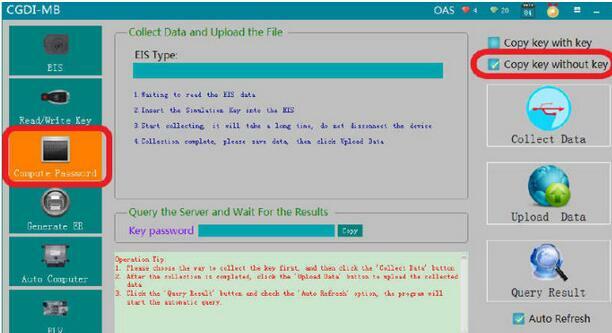 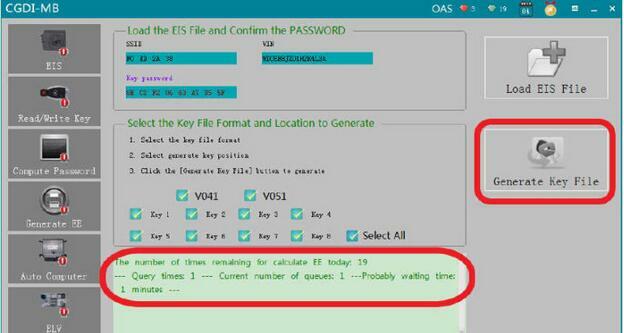 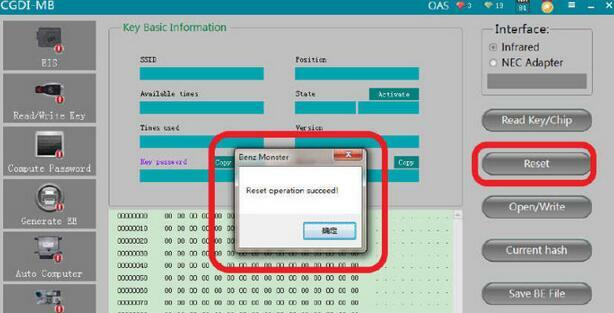 Now you can click “Read EIS Data” again to check the position key 2 is used,and if your key work correctly,it mean your programming is successful.